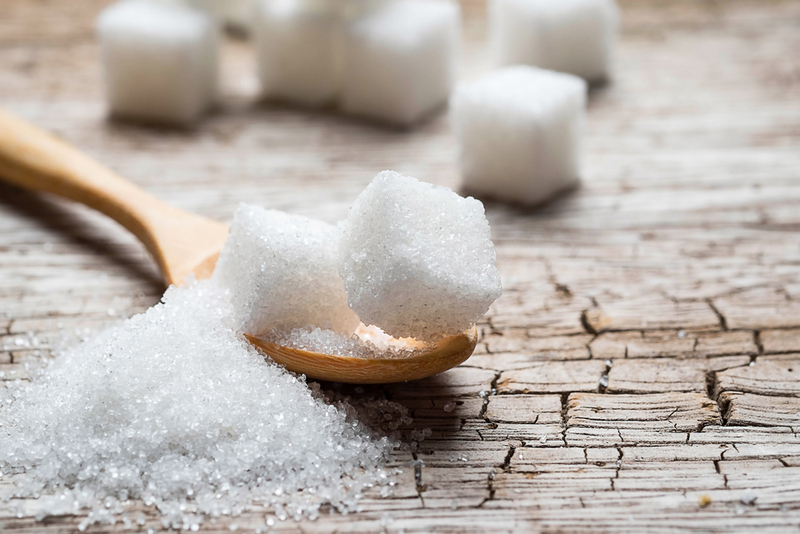 Recently sugar has been getting a bit of a bad rap. In hindsight, I feel that in relation to the athletic population this may be an unnecessary hysteria that is resulting in an elimination mentality, perhaps even for those that should be consuming it. 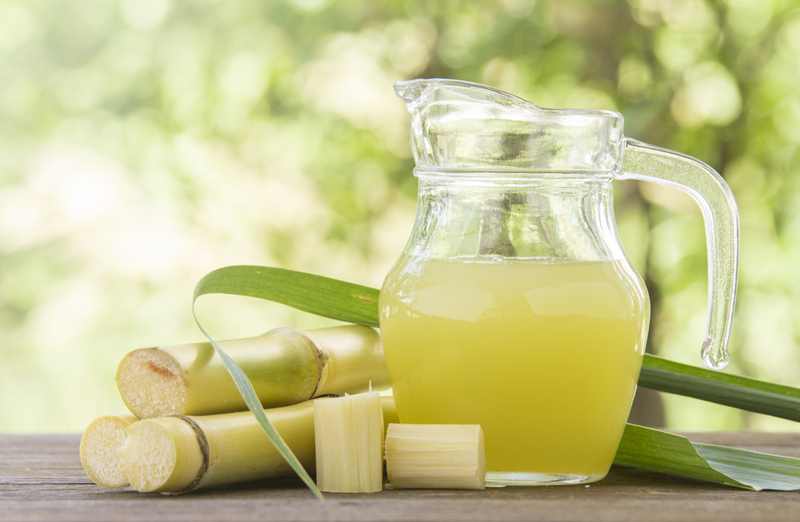 For the athlete and those not suffering any medical condition that predisposes them to issues with sugar, there IS a place for natural sugar. I am not suddenly advocating the use of sugar as a sweetener to be added to food or the ridiculously high consumption of corn syrup and other sweeteners. However sucrose, a source of mixed carbohydrate, offers a perfectly packaged blend of glucose & fructose for effective uptake, which may benefit athletic performance. Many amateur endurance athletes graduate to training levels well beyond that of a recreational exerciser very rapidly. With improvements in physical ability and fitness, athletes may be spurred on to push harder and train longer. Unfortunately, most of these improvements and advancements in training occur without a subsequent increase in nutrition and hydration planning. Furthermore, recreational athletes may tend to refer to general nutrition guidelines built around sedentary ‘normal’ populations. In the longer term, this oversight can be extremely detrimental to performance and health. As a recreational triathlete, runner or cyclist, often it is assumed that the ‘normal’ nutrition habits and guidelines set by government bodies are enough for them. This is not the case. Any recreational exerciser needs to consider the impact of environmental and physical demands on their body, particularly in the extreme humidity and heat conditions of Singapore. Often looking for the quick path to fitness and body transformation, many recreational exercisers may also eliminate carbs and sugar while continuing to increase their training load and volume. Ultimately they ‘hit the wall’. Performance is hampered in some cases to the point of acute heat exhaustion and insurmountable fatigue. Pushing harder may result in a general lack of interest in pursuing any activity, as total physical burn out occurs. A lot of this is due to hydration deficits in addition to the progressive reduction of stored energy known as glycogen. The way to effectively restore glycogen levels is through carbohydrate consumption. So, it follows that if carbs are restricted, glycogen levels drop and energy levels plummet. In addition, an effective hydration strategy, which extends beyond just the consumption of water, is often overlooked. Without the optimal balance of minerals in the body, rehydration is hampered and muscle activity is also impacted. Hence, cramps and other seizures may occur. Strategies around electrolyte and glycogen replenishment are key to healthy performance. So, Is Sugar The Answer? The American College of Sports Medicine (ACSM) recommends that for any sport of 60 minutes or more, 700ml – 1litre of a sports beverage of 5-8% carbohydrate should be consumed. This is to improve glycogen replenishment and palatability, encouraging consumption. Higher carbohydrate content may negatively impact stomach emptying and rehydration speed. Where should the 5-8% carbohydrate come from? Recent research has shown improved capacity for exercise from sucrose, glucose and maltodextrins (Maughan & Murray, 2001). Sports drinks containing only fructose have proven to be less effective. As the process of digestion of fructose entails the conversion to glucose via the liver, the replenishment of carbohydrate (as stored glycogen) within the muscle is delayed beyond the rate of oxidation. However, the addition of sucrose or glucose to a fructose sweetened sports drink counteracts the effects and performance is improved. In 2015, a British study supported the effectiveness of sucrose as a sports supplement. Researchers added sucrose to water consumed by endurance cyclists over a three-hour event period. Sucrose provided better performance outcomes than glucose alone and effectively replenished utilized glycogen (Gonzalez et al). They concluded that sugar and water alone may be the most effective form of glycogen replenishment during endurance activity. However, the effects of dehydration are not mitigated by carbohydrate alone and electrolytes, or at least sodium is required to maximise the hydration impact. In a recent review on the optimum composition of sports drinks, it was highlighted that sodium and carbohydrate in a sports drink act synergistically to stimulate the uptake of water. Hopkins and Wood identified that the “uptake of water is more rapid than occurs with pure water, with water plus salt, or with water plus carbohydrate, even though the concentration gradient for absorption of water in the small intestine is reduced by adding salt and carbohydrate to the drink. The mechanism of the synergistic effect presumably involves opening of water channels in the wall of the small intestine” (2006). 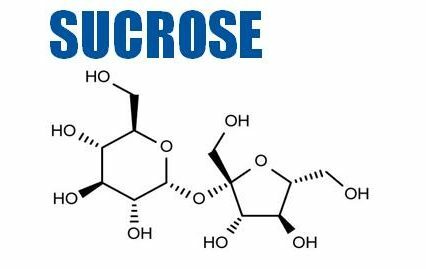 So, sucrose does seem to be the athlete’s friend. Make the best hydration choice for your body by choosing a sports drink containing a sucrose based carbohydrate of a 5 -8% concentration that includes an electrolyte blend with sodium to maximise rehydration, glycogen replenishment and overall performance.